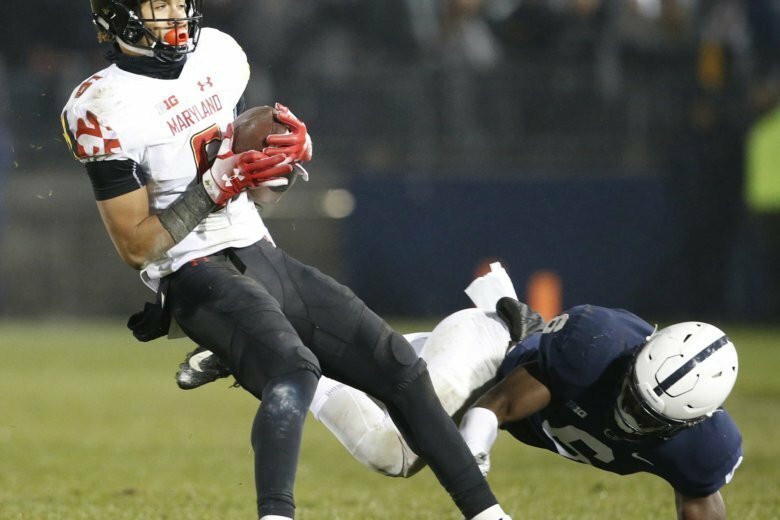 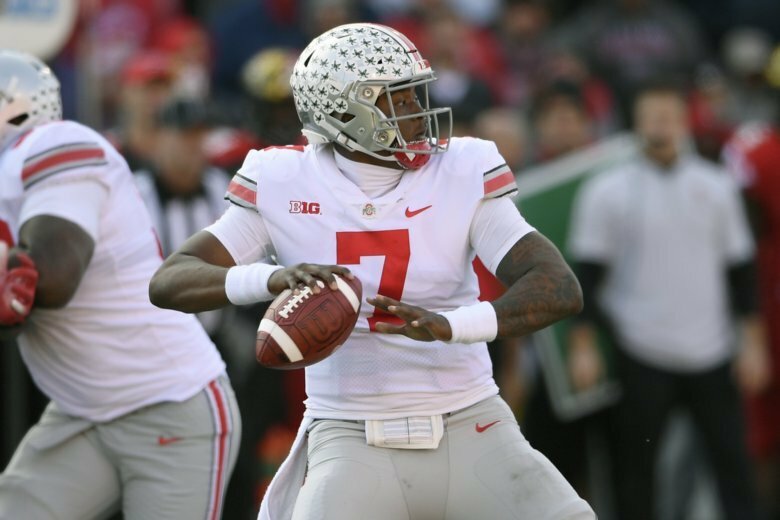 Matt Canada’s job as Maryland interim football coach ended Saturday at soggy Penn State, where the Terrapins failed a fourth straight time to earn their sixth victory and bowl eligibility. 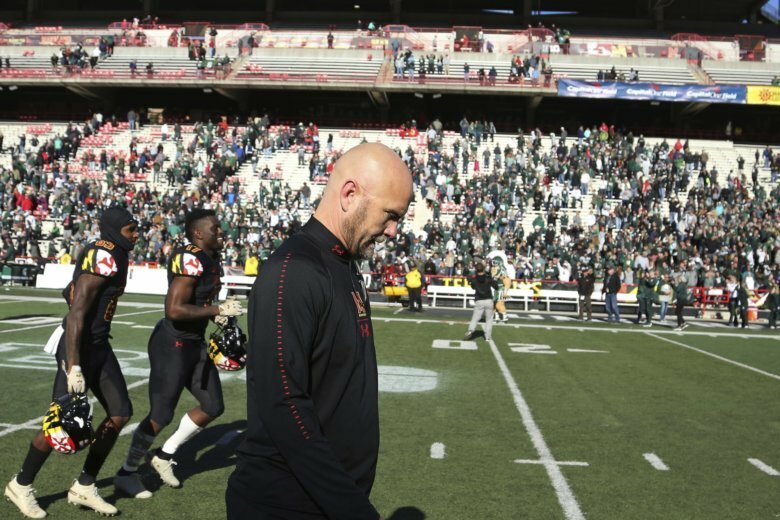 Maryland interim coach Matt Canada faces an uncertain future, despite keeping the football team together and forging a winning record amid the chaos surrounding the program. 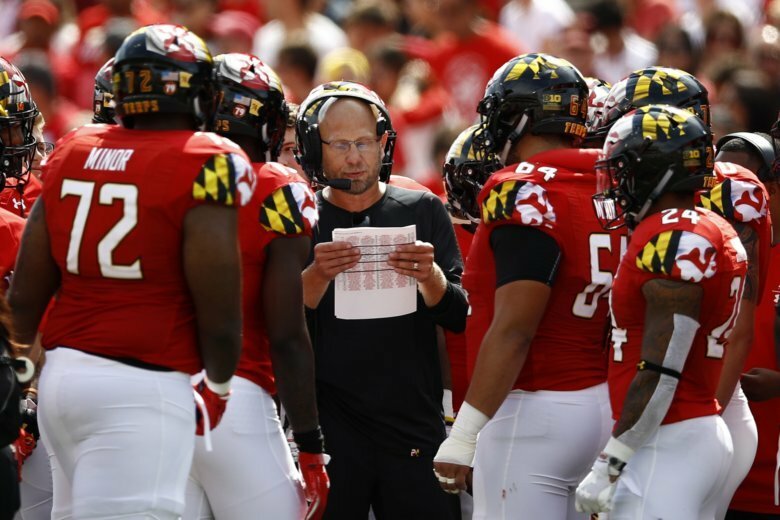 Matt Canada expects this to be a “special” homecoming for Maryland, for reasons that extend beyond what happens on the field in a matchup with Rutgers.